One thing you should know about TwirlyGirl - We are never boring. 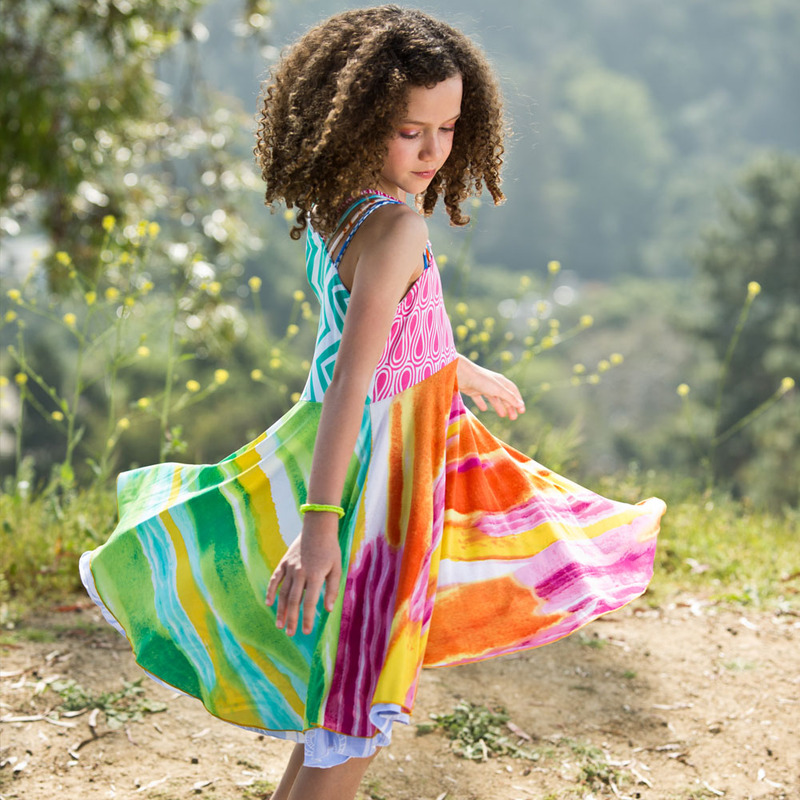 We are constantly adding more more exciting versions of all our clothing for girls and women. Our line thrives on variety, there is something for every personality and every occasion. Versatile, soft, comfortable and of couse fun to wear - perfect for gift giving and travel. Dresses for girls and women along with skirts, leggings, shorts and jackets, get something special along with great quality and customer service.